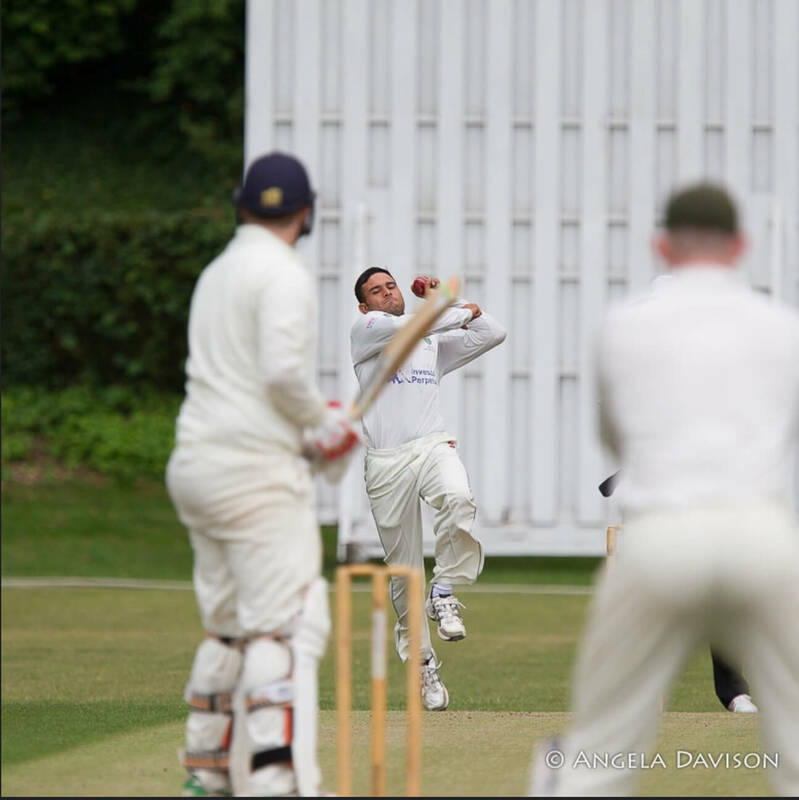 This week, we run the rule over Left Arm Wizard & Club Legend, Tahir Afridi. Date & Place of Birth: 23rd March 1985. Karachi. Where can we find you on Social Media: What is Social Media?